Calls from debt collectors are always unpleasant. But when the calls are trying to collect so-called “zombie debt,” they can be downright scary. 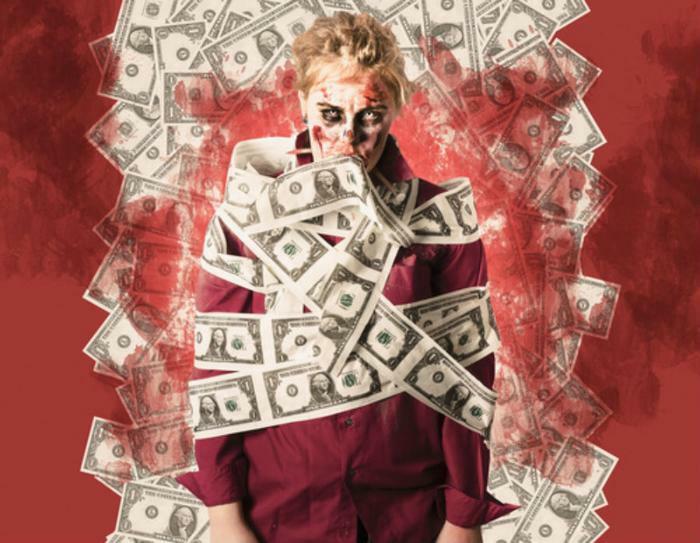 "As the name suggests, zombie debt is debt that you thought was dead, but has come back to life," said Katie Bossler, a GreenPath financial wellness expert. To be more precise, zombie debt is money you really don't owe. It may be that you have already paid the debt, but it didn't get recorded. It may be the debt is so old it has passed the statute of limitations and can't be legally collected. Or it could be that the debt never belonged to you, and it's a case of mistaken identity. Sadly, the debt collectors who are trying to collect the money are unlikely to be sympathetic to your protests that you don't owe the money. In fairness to them, they've heard it all before. But the law requires them to respect your rights and, if they fail to do so, they can be held accountable. To do that, you need to know your rights. Consumer rights in this area are spelled out under the Fair Debt Collection Practices Act. If you are contacted about a debt you think you do not owe, the law allows you to demand to see written verification of the debt. The debt collector must send that to you within five days after first contacting you. This validation notice must include the name of the creditor and instructions on how to proceed if you don't believe you owe the debt. If you send the debt collector a letter saying you don’t owe the debt, the collector must stop contacting you. You have to send that letter within 30 days after you receive the validation notice. The only way a collector can legally begin contacting you again is by sending you written verification of the debt, like a copy of a bill for the amount you owe. If you are contacted about what you think could be zombie debt, consult your records to see if you can prove it has been paid. Pull your credit report to see if it is still being reported to the credit bureaus. Demand to see written proof that you owe the debt. If you need a guide for writing the letter to the debt collector, use these samples from the Consumer Financial Protection Bureau. If it's a real debt but you think it is past the statute of limitations, consult a lawyer or legal aid society on how to respond. Even during the Halloween season, there is no reason to be spooked by zombie debt.